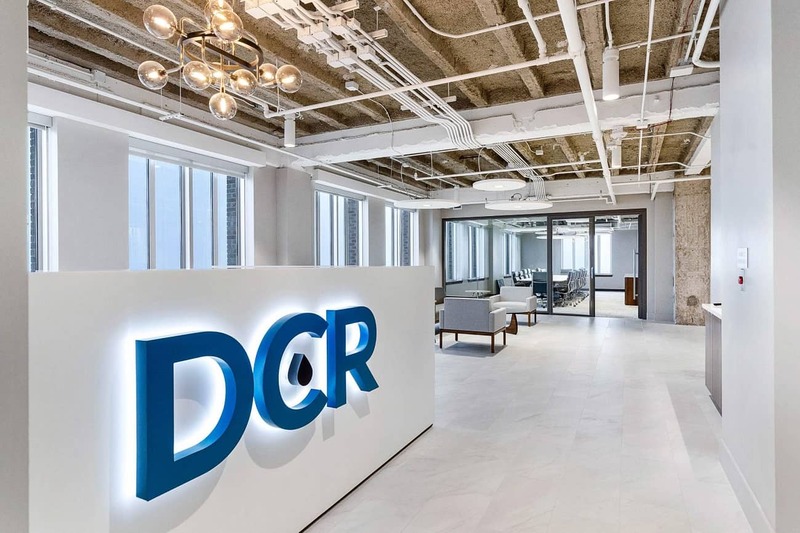 DCR provides capital solutions to top tier oil and gas companies. 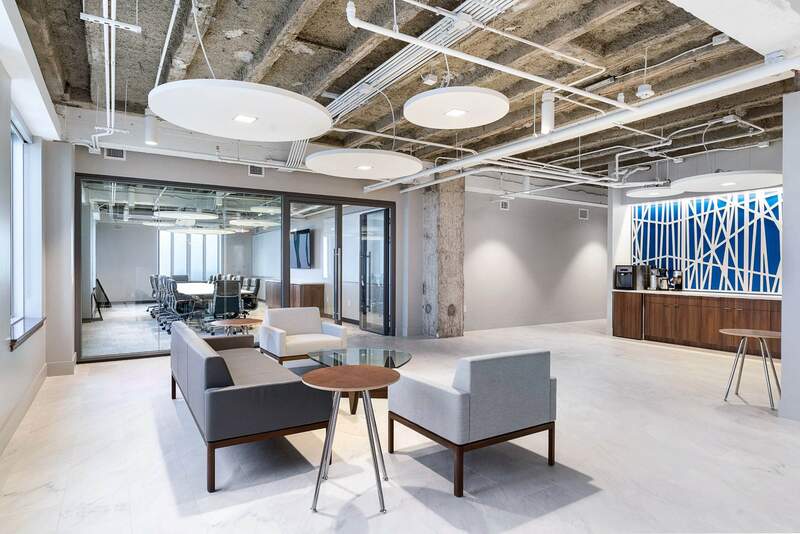 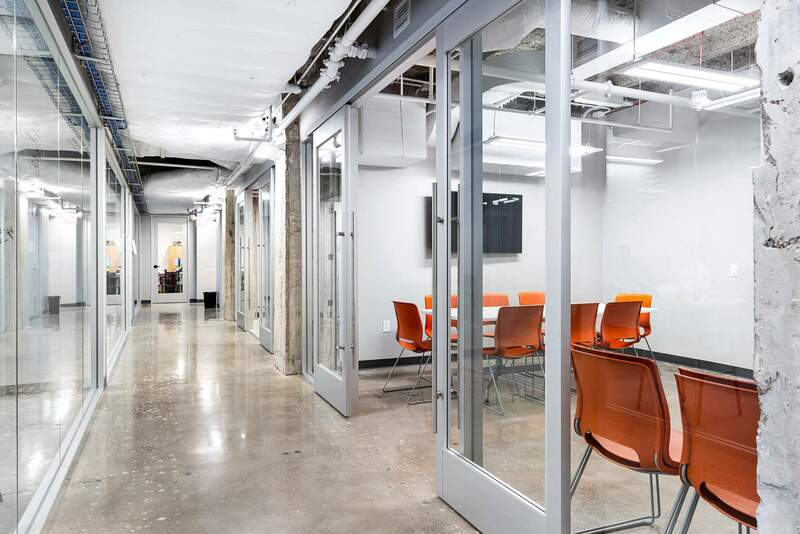 Being in The Jones on Main in downtown Houston creates a merit to the design of the office. 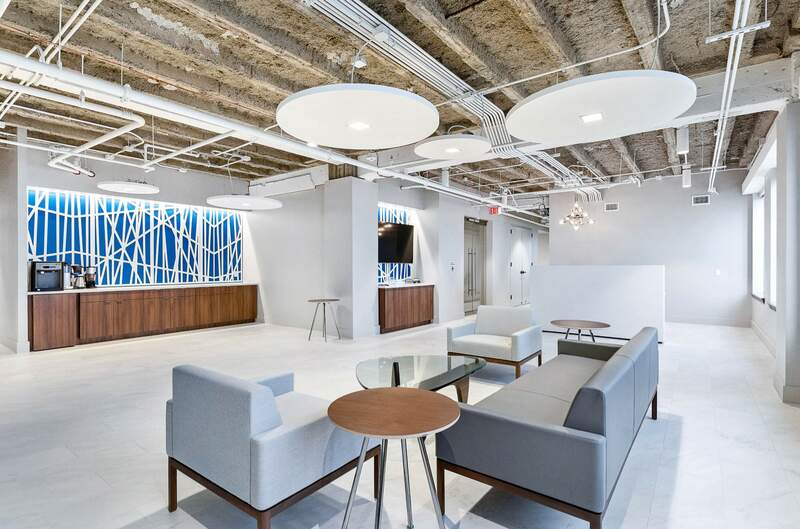 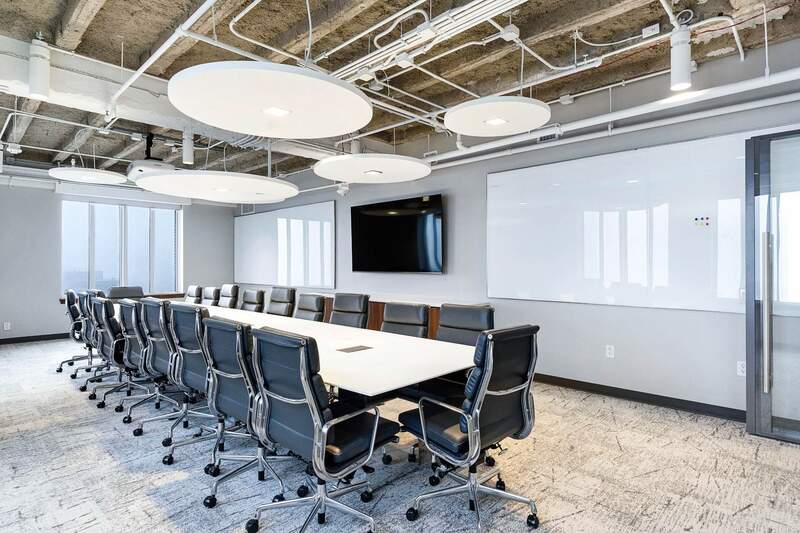 The project managers Breann Nash and Lauren Houser put focus on DCR’s blue logo to bring color and vibrance in their modern space. 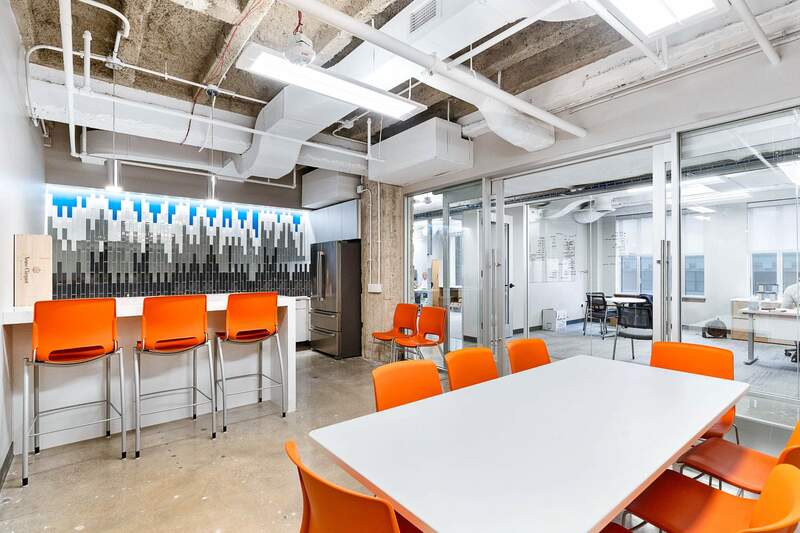 The fun breakroom backsplash creates one of the many focal points that can be found throughout this project.